Vic is an expert and honest guy. His punctuality and expertise more than enough to work with him and get a results that you would dream of it. We got what he promised us at the first day of our conversation.Highly recommended. Thank you for your hard work, time and effort you put for us. We are really glad we got to work with Vick Markarian's group and especially Vahe Saginian. He is extremely professional and a hard worker. He helped us closely and patiently all the way through especially when we didn't think we would succeed. 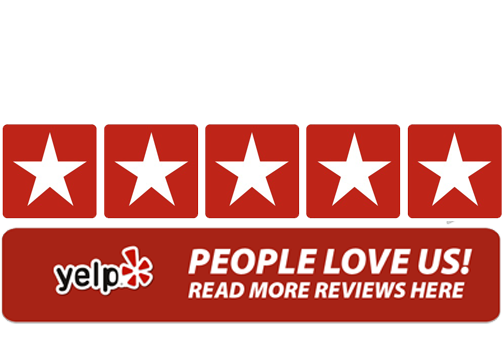 Vahe jan, we really appreciate all your hard work and highly recommend him to everyone who needs a professional agent. I known Vic Markarian for last four weeks,within the last three weeks,Vic listed my house and got two cash offers. I will recommend Vic to any one who wants to sell their house fast and hassle free. We met several agents before, but we decided to work with Vahe, because he is very professional and responsible, also When we met him for the first time he patiently explained all the process and details which we need to know before start our searching. He works very hard and makes all the efforts to get the job done. Unlike other agents he is always available to answer the questions and help, even after business hours. I highly recommend him, specially if you are first time buyers and looking for an expert agent whom you can trust. Thanks to Brett Ehart, who did a great job in helping us find a great home in a great location and in record time!!! Within 7 weeks of moving from OH, we moved into our new home in CA!!!! Thanks Brett!!! Vic is a very kind and knowledgeable person. He kept my husband and myself informed every step of the process of selling our house. He actually became like a family member. I would recommend to anyone Vic Markarian as he is smart and works very hard at selling your home. I am extremely pleased with the work put in by Vic and Carolin so that my home could be sold in a timely manner. I was traveling a lot after my home was listed, but the two of them had everything organized and moving, during my frequent absences. Vic is extremely experienced , gives very sound advice and is always available whatever the time. Caroline was my first point of contact and was very helpful and kind through some difficult times. I would strongly recommend them. Words cannot express the gratitude we feel for Vic Markarian Realty Group for all the wonderful help that the team provided to us during our search for the perfect home. 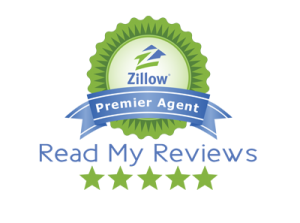 Vic has helped us purchase our first home about 11 years ago, and we did not hesitate to call him again. His team has shown us respect and patience. George A. took his time showing us homes, while remaining professional, humble and personable. It was a fun experience because George has a fantastic personality: never pushy... always respectful... and he took the time to get to know US so he can truly help us find our little heaven on earth. Thank you George for a wonderful experience. We love our new home! Based on information from CARETS as of 4/23/2019 7:06 PM CST. The information being provided by CARETS is for the visitor's personal, noncommercial use and may not be used for any purpose other than to identify prospective properties visitor may be interested in purchasing. The data contained herein is copyrighted by CARETS, CLAW, CRISNet MLS, i-Tech MLS, PSRMLS and/or VCRDS and is protected by all applicable copyright laws. Any dissemination of this information is in violation of copyright laws and is strictly prohibited. Any property information referenced on this web site comes from the Internet Data Exchange (IDX) program of CARETS. This web site may reference real estate listing(s) held by a brokerage firm other than the broker and/or agent who owns this web site. The accuracy of all information, regardless of source, is deemed reliable but not guaranteed and should be personally verified through personal inspection by and/or with the appropriate professionals. IDX by Commissions Inc.